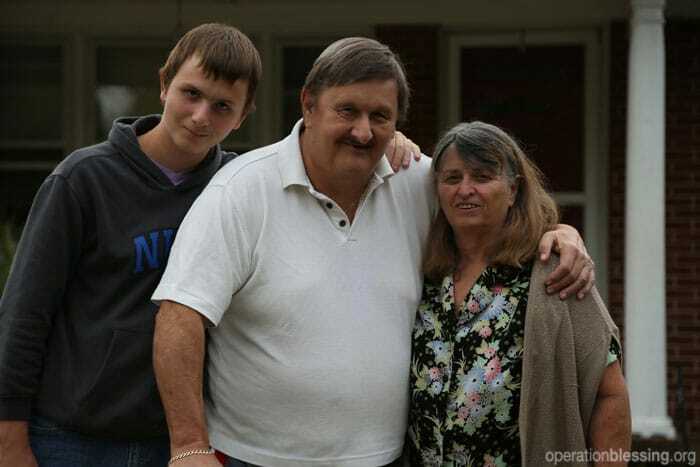 TENNESSEE – Richard spent his life protecting others as a narcotics officer, but he struggled to protect his own family from hunger. When a heart attack forced Richard to retire early, his wife Linda was able to work and provide for their family while Richard looked after their adopted grandson Jeremy and kept up the family garden. One day, Richard was injured while working in the garden. He tried to keep the wound clean, but it became infected and spread from his foot up his leg. Richard’s diabetes made it nearly impossible to get rid of the infection, and doctors had to amputate his leg. As medical bills began to add up, Linda’s job was no longer enough to make ends meet. 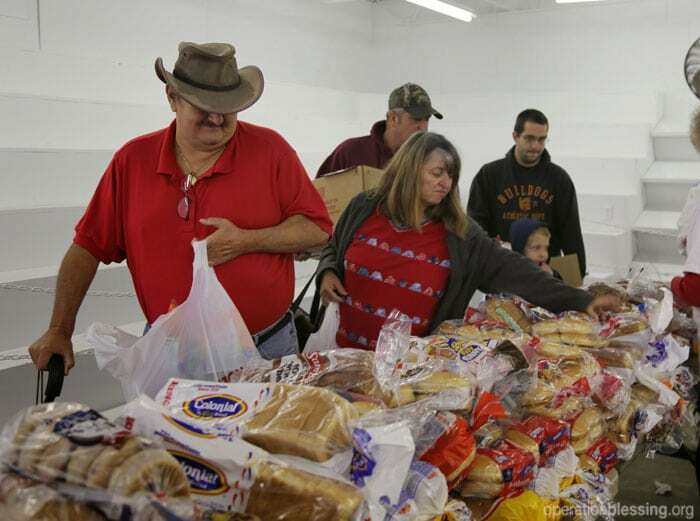 So they started looking for help and found an Operation Blessing-supported food pantry near their home. There they are able to get enough food to make it through the week and still have enough money to keep up with their bills. 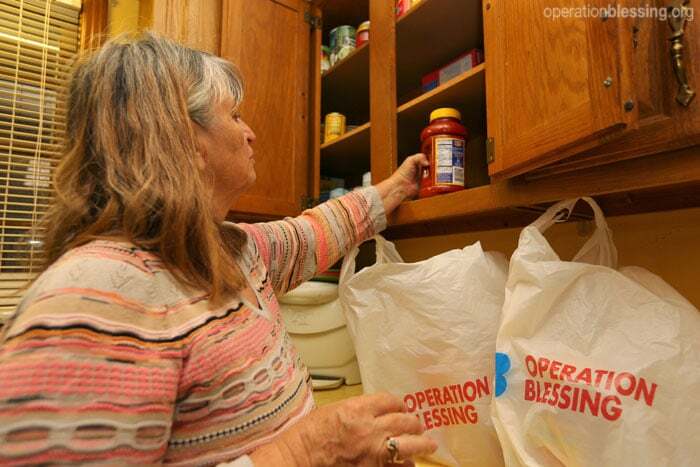 Each month, the Operation Blessing-supported food pantry in their community helps more than 200 struggling families like Richard’s fill their cupboards and overcome hunger.